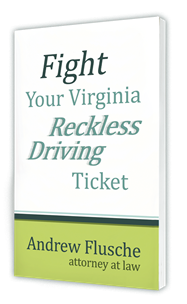 It should come as no surprise that the penalties for a 2nd DUI in Virginia will be stiffer than what you faced for your initial DUI conviction. Unfortunately, judges will not be pleased that you continue to drive while intoxicated, so you can expect even worse penalties, though the penalties will depend on how much time has passed since your original conviction. After your first DUI conviction, you might have applied for a restricted license that let you get to work or school. However, you cannot apply for a restricted license after a second DUI conviction for at least a year. In order to get a restricted license (or ever get your license back), you will have to install an ignition interlock device for 6 months in any vehicle owned or registered to you. This is also a misdemeanor offense. You cannot apply for a restricted license for at least 4 months. Some people didn’t have a lawyer for their first DUI, but given that so much more is at stake, you would benefit from a lawyer for a 2nd DUI in Virginia. For example, not being able to get even a restricted license for one year can make it hard, if not impossible, to keep a job or continue to attend school. Public transportation is terrible in many parts of Virginia, so it is possible you could lose your job. 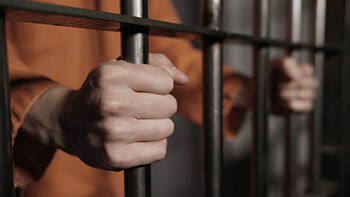 Reach out to an experienced Virginia DUI attorney today. Andrew Flusche is an attorney at law who has handled many DUI cases. I will give your case my undivided attention and work aggressively to obtain the best result possible. Contact me today by calling 540-318-5824. I offer a free, confidential initial consultation where you can discuss the case and my fees. Avoid delay.